It can get very expensive to fuel your inner adrenaline junkie. 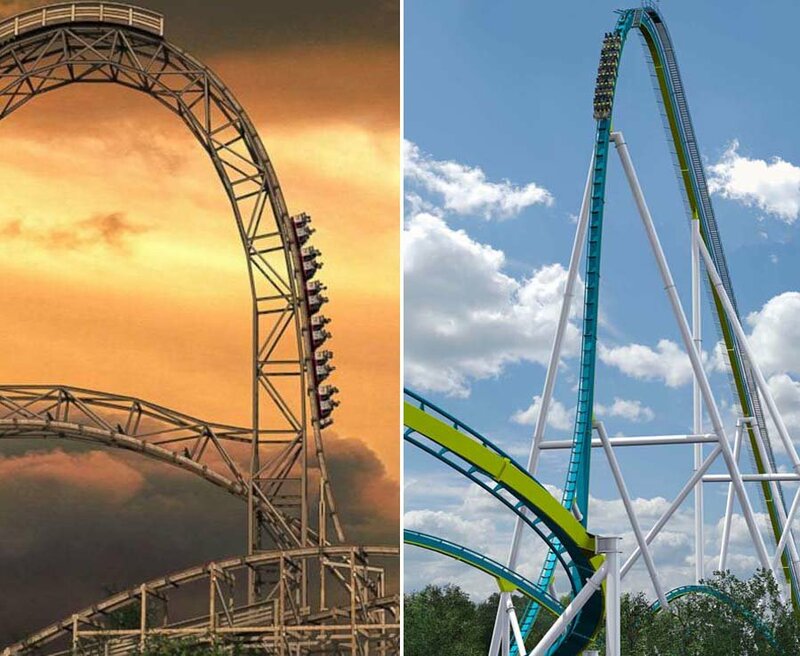 Whether you want to try out some of the worlds scariest rides, or go to a theme park with your family, the cost can really add up. Thankfully, there are often deals and discounts that can help you get there on a budget. And with this Alton Towers promotion, you wont even need to pay for tickets. To get your hands on a free pass, head down to Alton Towers during May half term. From May 26 – June 3, the park is giving out tickets to ten families every day. To be in with a chance of scooping the freebies, your group will have to complete a mini challenge. After collecting your mission pack from the Towers Trading Co. shop, you will be sent out to complete the “22 Things to do before youre 1.4 metres” tasks. Successful families will be awarded with free tickets to use whenever they please. If you cant make it to the theme park in half term, the “22 Things to do before youre 1.4 metres” challenges will continue to run for the rest of the season. 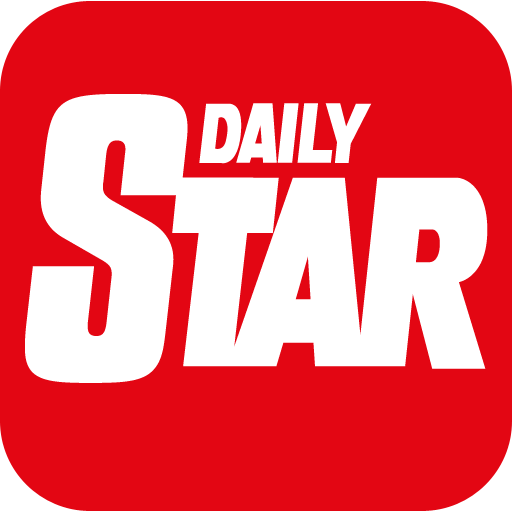 Different prizes are expected to be given out during this period, including a free family stay at the resort. 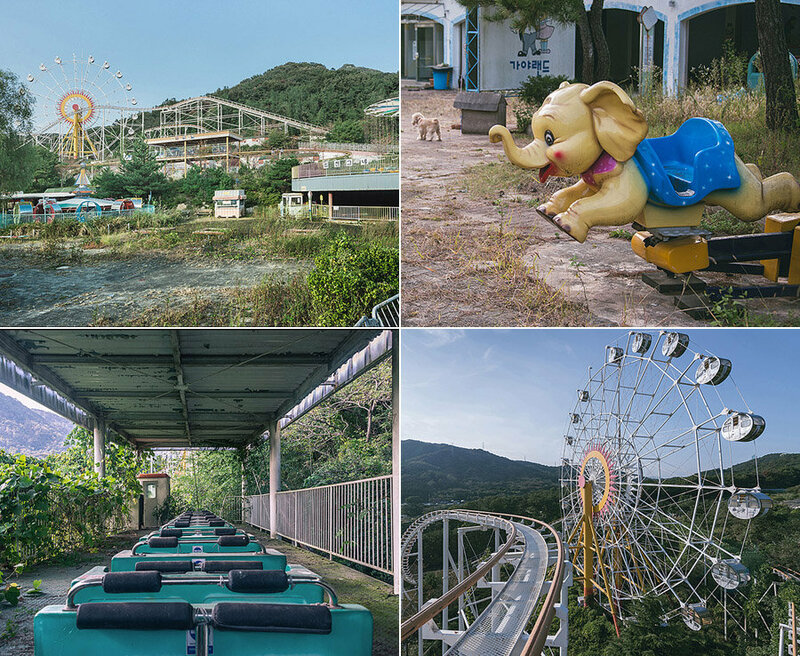 Eerie photographs show an abandoned theme park that looks like something from the end of the world. Once a place of laughter and the merry screams of visitors rushing from ride to ride, Gaya Land in Gimhae, South Korea is far from the tourist hotspot it once was. Laura Gerrard, Senior Brand Manager for Alton Towers Resort, said: "We are really excited to launch 22 Things to do before youre 1.4 metres which aims to help guests enjoy even more fun at Alton Towers. "Often visitors dont realise just how much there is to do and see here.